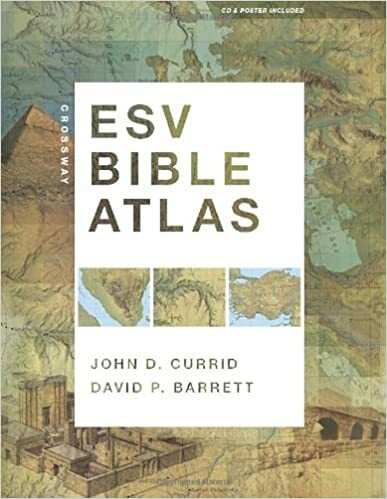 Back in 2013, I posted about my search for a good Bible atlas (HERE and HERE) that I could use for a class I teach surveying the lands of the Bible. I realize that I never followed up with my decision on which atlas I chose. I first used the New Moody Bible Atlas, but I switched to the Crossway ESV Bible Atlas, and this latter one has turned out to be excellent for my purposes. I have, however, compiled a list of 15 atlases I surveyed with annotations on their content and my impressions. 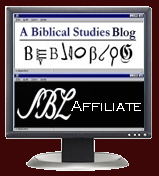 I also have noted which are available in Accordance, BibleWorks, and Logos along with other resources. You can see my summary HERE. There are doubtless a number I haven't included, either because I don't know about them, they were primarily devotional, or they were more intended as travel handbooks rather than course textbooks. If I missed one you think I should review, let me know. Thanks. Wow thank you for this; I was asked last year by pastors overseas for a good atlas which I had a hard time looking for a suitable one. Now I can get it for them for this year. Thanks!